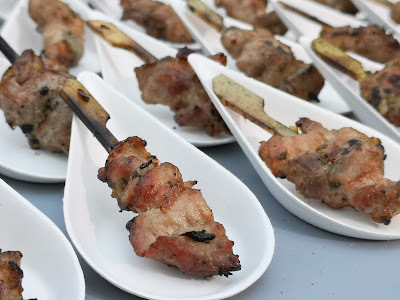 A first from Knorr, get to discover their newest offering, the Knorr Savor Rich Liquid Seasoning, available in Pork and Chicken flavor. 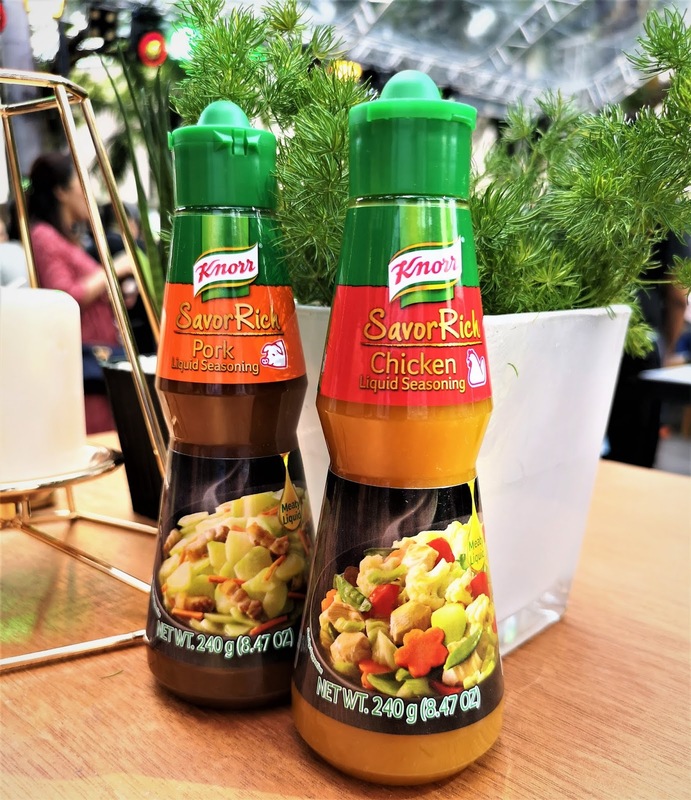 Apart from the Knorr Pork and Chicken cubes, which are best used for broths, these new Knorr Savor Rich Liquid Seasoning makes cooking so much easier by cutting preparation time by more than half the time you need to get that awesome flavor in every meal. The new Knorr Savor Rich Pork and Chicken Liquid Seasoning was put to the test with Knorr's Test Kitchen, bringing in the top chefs of the country in the likes of Josh Boutwood, Kalel Chan, Nicco Santos and Happy Ongpauco-Tiu to see what and how Knorr's Savor Rich Liquid Seasoning has made their cooking so much easier. 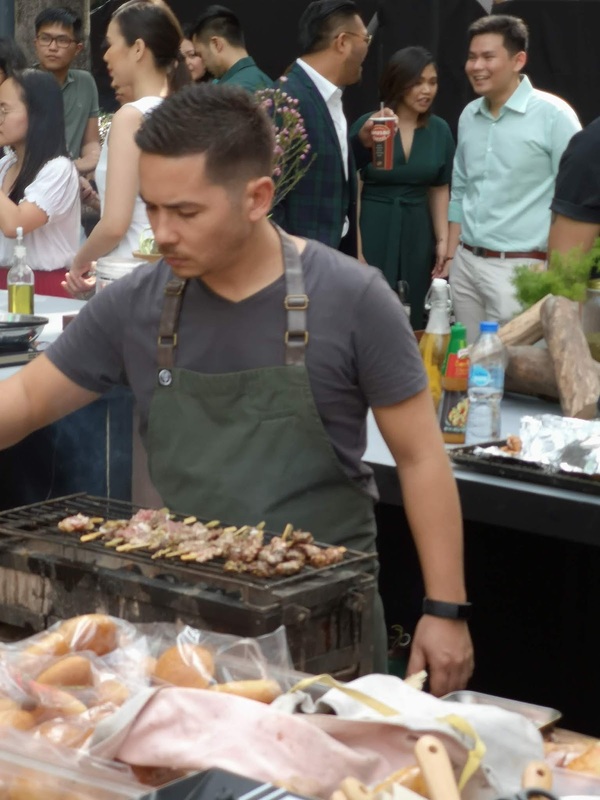 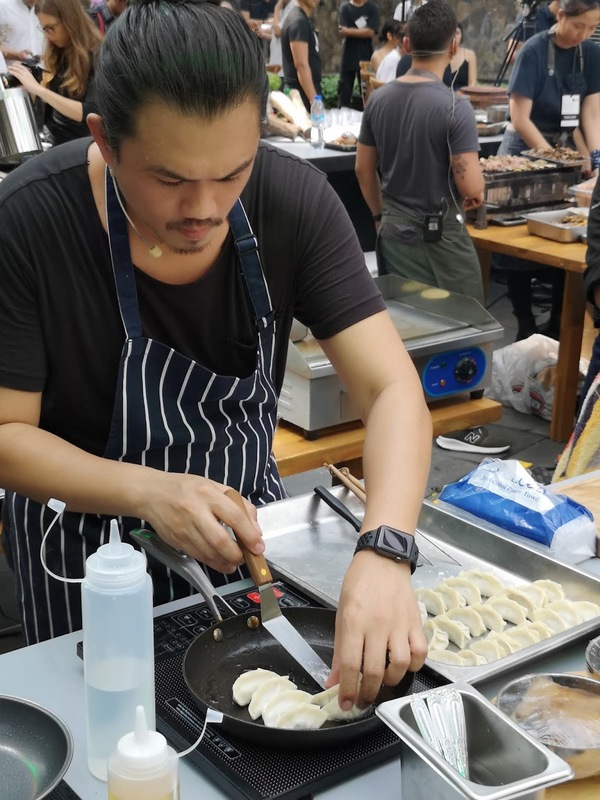 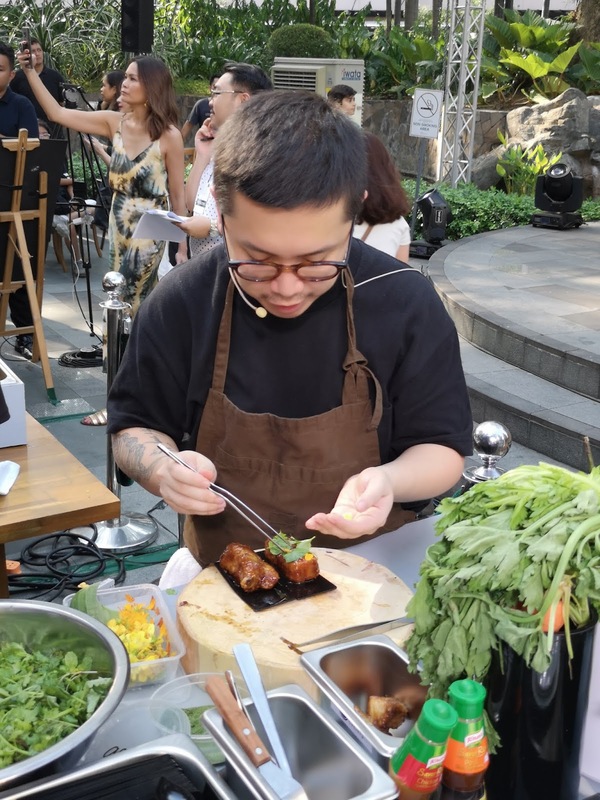 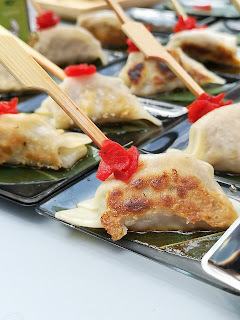 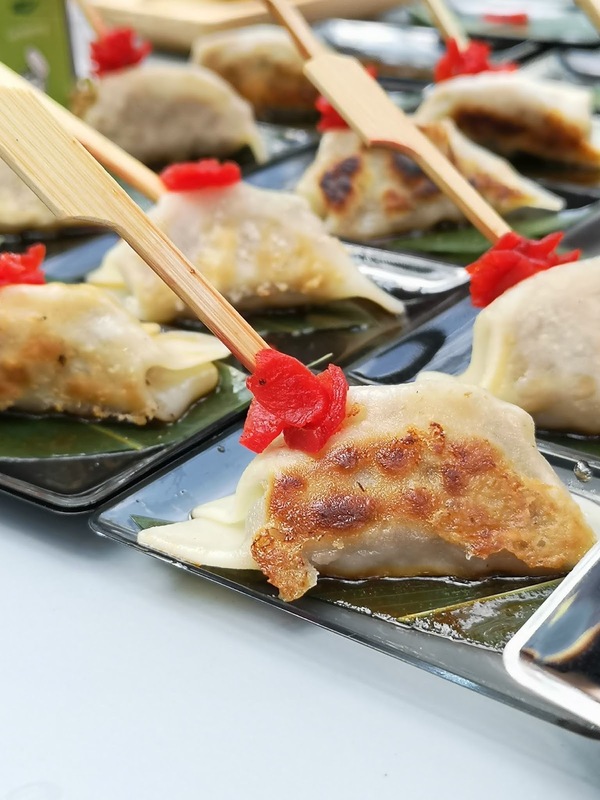 Each of the chefs made their own special recipe dishes, which made the whole location smell so savory and rich, if you could just bring home some of the aroma with you, I would have! Talking to the chefs, we discover, that when they make their dishes, it usually takes 3 - 4 days to marinade and chill to get the flavor in, with Knorr's new Savor Rich Seasoning, it took them just one night to have the flavor sip in, now that's cooking made easy. 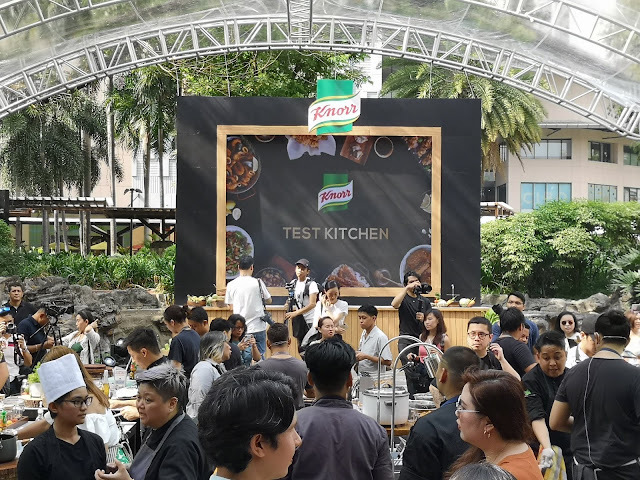 It was indeed an afternoon to remember, with chefs and Knorr collaborating to give you that perfect taste in every meal. Now it's time for you to make your cooking easier with Knorr Savor Rich Liquid Seasoning. 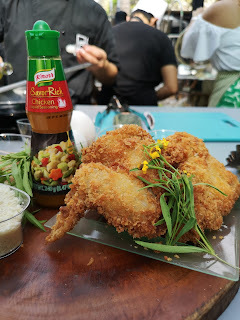 Knorr Savor Rich Liquid Seasoning is now available in all leading supermarkets and grocery stores nationwide. 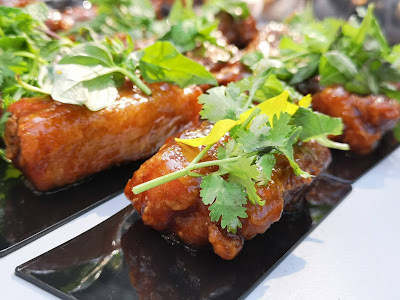 Prices are as follows: P6 for 16g, P85 for 240g, and P150 for 450g. 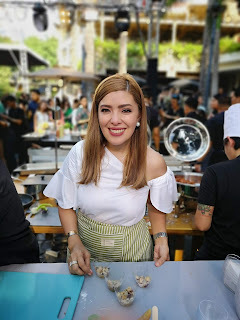 Find out more of what Knorr can do for you and your family by visiting https://www.knorr.com/ph/home.html and like their Facebook page at https://www.facebook.com/KnorrPhilippines/ to be updated.